I love this photo. 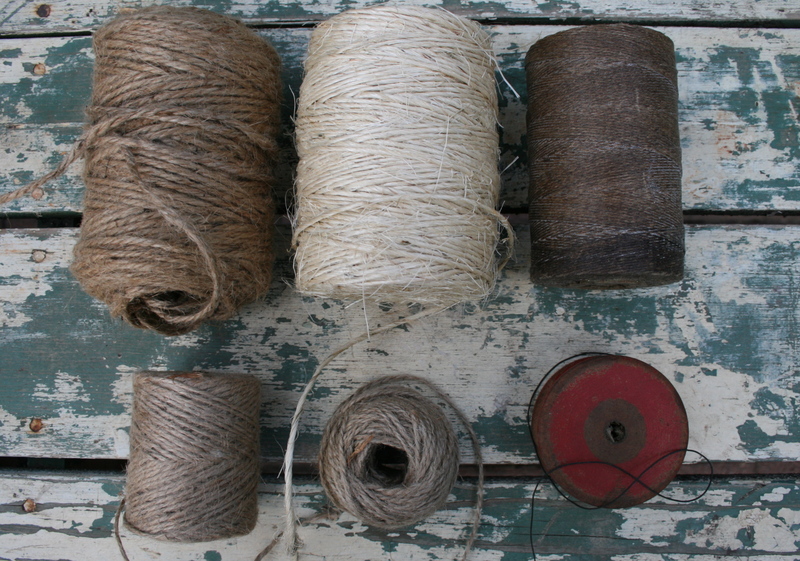 Probably because I love jute twine, string, linen thread/yarn as well.Beautiful. Thank you so much for visiting my little blog–I just found a beautiful roll of cream linen thread–the color is just so pretty!